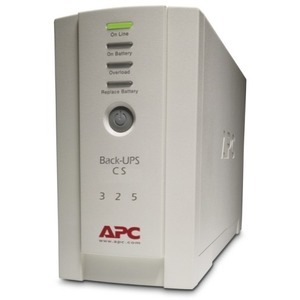 The Back-UPS CS 325VA provides professional-grade power protection for office and home office systems. 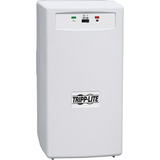 Battery powered and surge protected power outlets, pro-active audio-visual status indicators ensure office systems and their valuable data are protected from dangerous power surges, spikes and blackouts. 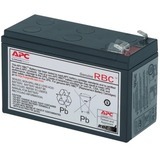 Easy access to a hot-swappable, user-replaceable battery also makes servicing the Back-UPS CS 325VA hassle-free. These features along with its classic styling make this UPS a perfect choice for protecting your important office and home office systems.